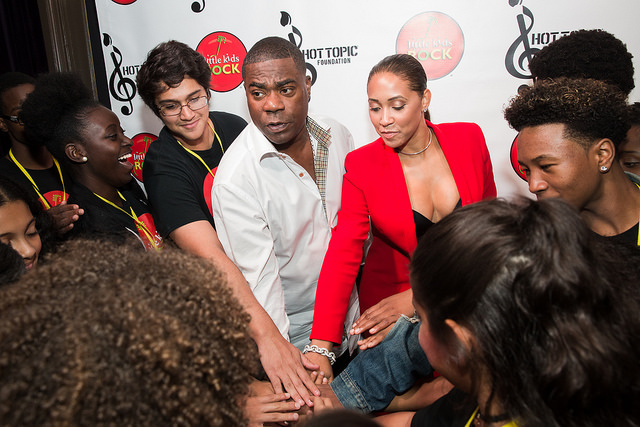 “Little Kids Rock on three!” Students meet Tracy Morgan before the show. 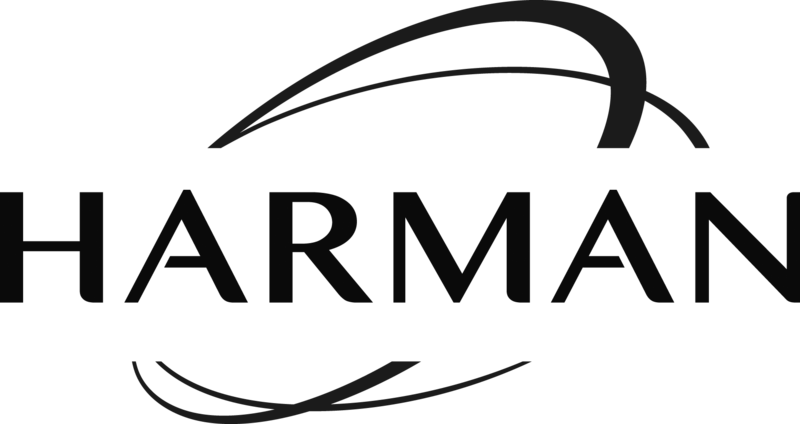 Additional Appearances by Sam Moore, Tracy Morgan, Paul Shaffer, Nathan Sykes, the cast of Andrew Lloyd Webber’s smash hit Broadway Musical School of Rock – The Musical, and Tom Papa. 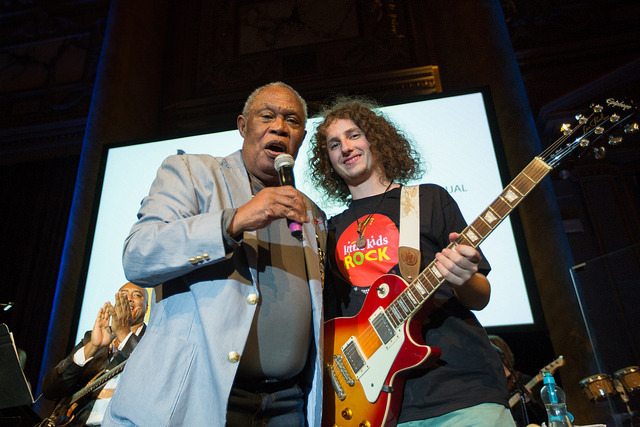 New York – October 6, 2016 -Rock and roll royalty filled the majestic Capitale last night as the national nonprofit, Little Kids Rock, hosted its eighth annual benefit in Lower Manhattan to support public school students and music teachers with donated instruments, curricular resources, and training. 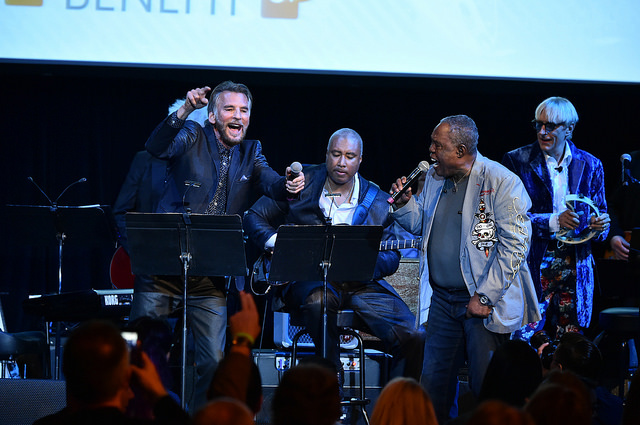 The sold-out event featured performances from musical greats led by Musical Director Will Lee and generated over one million dollars in donations. 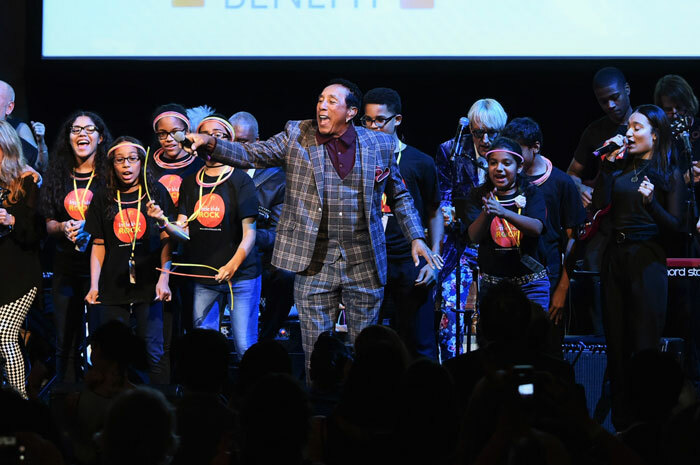 Following his remarks, Robinson performed some of his most beloved hits including “I Second That Emotion.” And backed by Little Kids Rock students, he brought the crowd to a roar with the grand finale performance of “Get Ready,” the last chart-topper he wrote for the Temptations. The event’s performances and festivities highlighted an astounding milestone Little Kids Rock had achieved this year: enriching the lives of more than 500,000 inner-city public school students through bringing them free instrumental music lessons rooted in the popular music that they know and love. Little Kids Rock provides music teachers with the training, curricula, instruments, and continuing support they need to teach their kids to be life-long music makers. 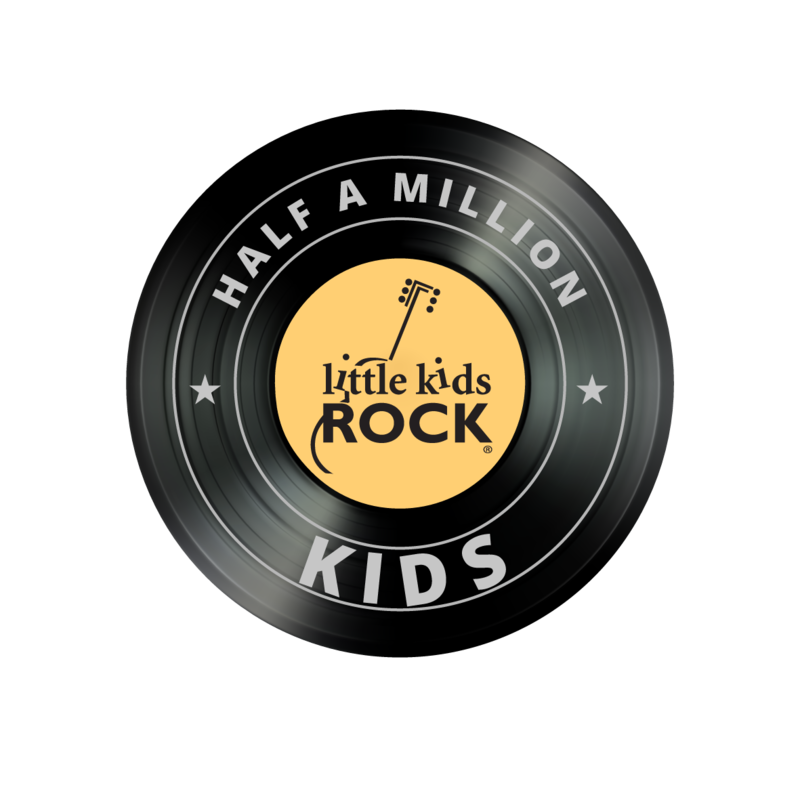 Coinciding with the celebration, the event’s title sponsor, The Hot Topic Foundation, challenged Little Kids Rock supporters to help reach the next half million music makers through the Half A Million Music Makers campaign. All donations received by Little Kids Rock through 12/31/2016 will be matched dollar-for-dollar by The Hot Topic Foundation, up to $500,000! Please join Hot Topic Foundation in supporting the next generation of music makers.